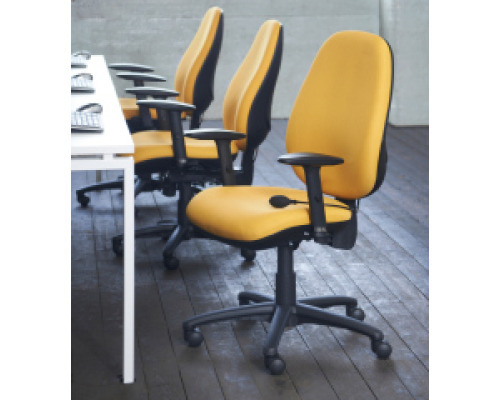 Whether you're looking for office chairs or conference chairs for your meeting room, our range of chairs, both swivel and static will provide a professional finish to any office area. 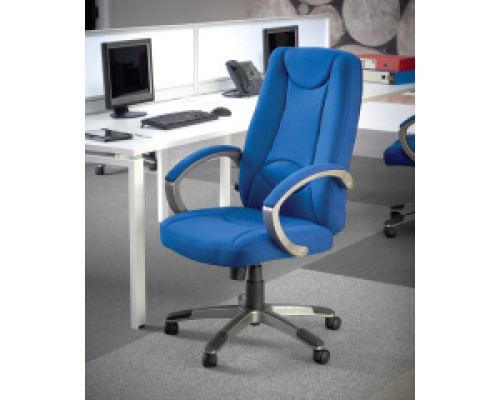 A good choice in office chairs can make all the difference no matter what job you do. 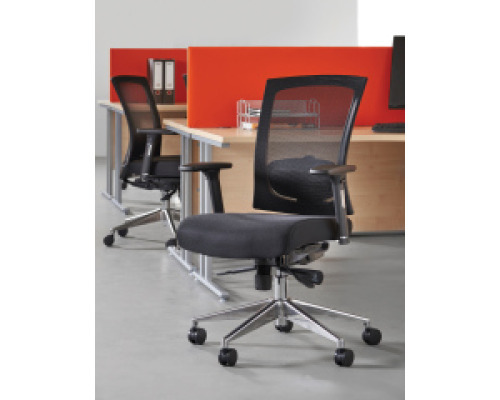 With our prices, executive chairs are not just for executives any more. A more calming and mellow work or conference area helps employees focus on the task at hand. Offer your important clients a comfortable and sturdy chair to sit on from our visitor or reception selection, or join in a meeting with our relaxed and professional conference chairs. 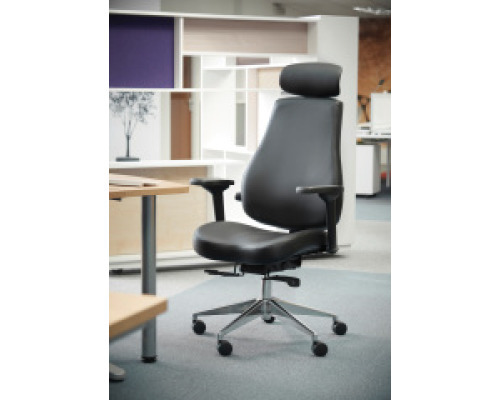 Most of our office chairs are fully adjustable both in height and angle with ergonomics and comfort at the forefront of design. What this will give you is maximum customisation and configuration for each individuals needs and preferences. Taking into account your employees height and seating posture means you will need to allow for adjustments to every chair you have in your office. 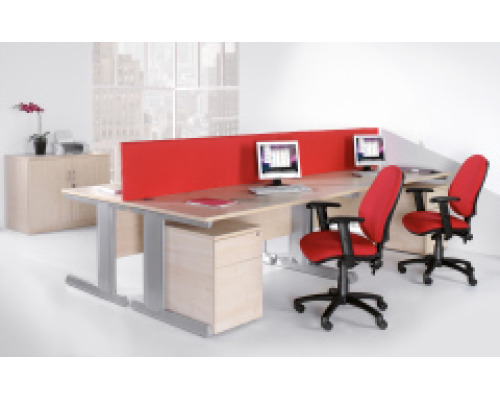 Our ranges give you full control and maximum flexibility to accommodate everyone's requirements. 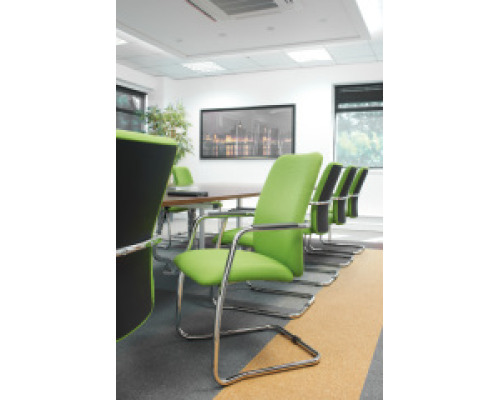 Our extensive range of modern office chairs, contemporary reception seating, executive, meeting and visitors chairs means that you can fit out any size office and any style. Casters (wheels) on chairs can lead to a much smoother experience in the office reducing the need to get up to move in awkward ways that could cause stress. However if wheels are not for you we have a wide selection of static chairs available to purchase. Made to EU standards you can rest assure that these chairs are completely safe and durable enough to withstand any knocks and falls, reducing the need for repairs and replacements, However if you do manage to damage one we do supply a range of all chair parts ready to be swapped out.